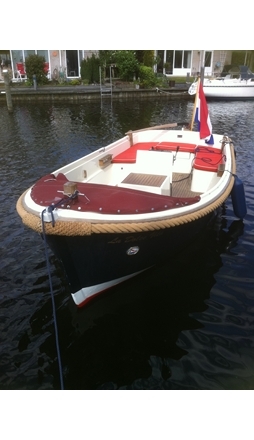 Welcome at the website of Yachtcharter Lemmer Friesland Ysselmeer. 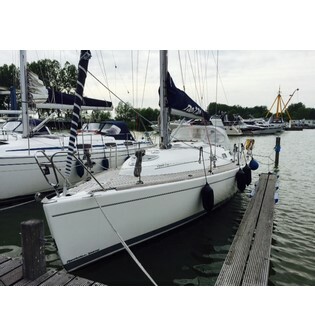 Yachtcharter Lemmer Rents out own sailing yachts from 7 to 15 metres from LEMMER. 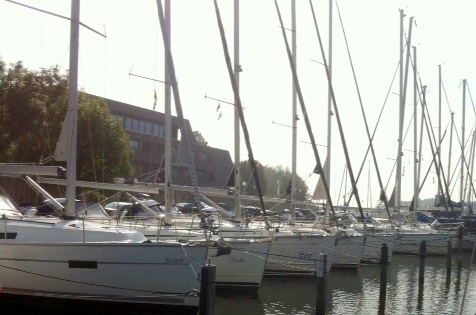 All our yachts are suited and equiped for the IJsselmeer, Wadden sea and the Frisian lakes, North Sea area upon request. 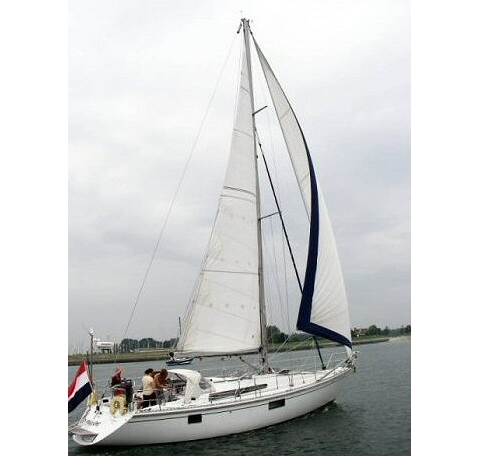 We also rent out private Yachts and Yachts from charter companies in The Netherlands and abroad. 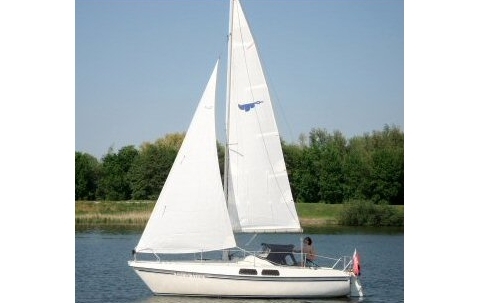 We rent out according to the terms and contract given by the ANWB and the rental terms of YCL. 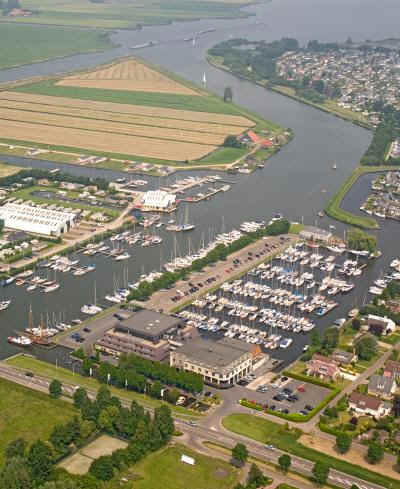 The region offers many oppportunities for various cruises:on inland seas and canals, lazy inshore sailing, or trips to the picturesque harbours of the former Zuiderzee ! 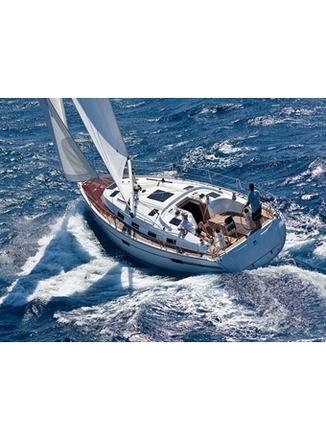 Since 1987, we have built an enviable reputation for the quality of care we take in the cleaning, servicing and presentation of our charter yachts. 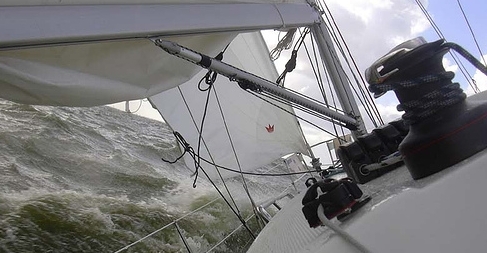 Our customers say the level of service we offer to both charterers and owners is the best in the business. 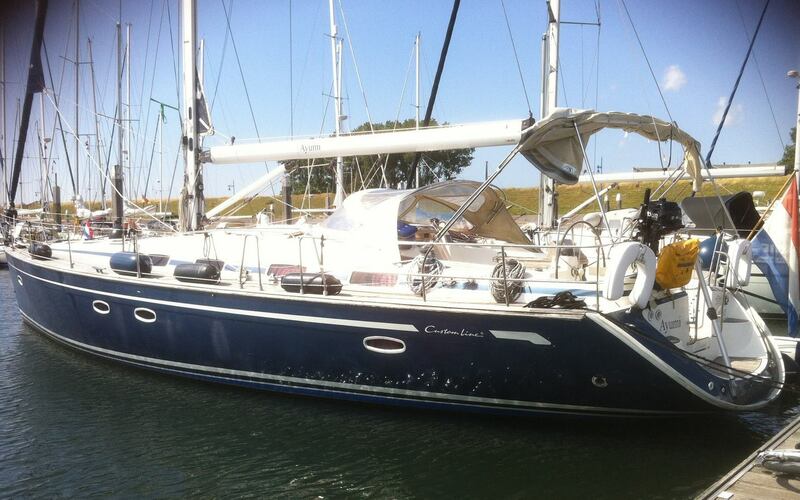 This is reflected in the high level of repeat bookings and our continuing successful growth.